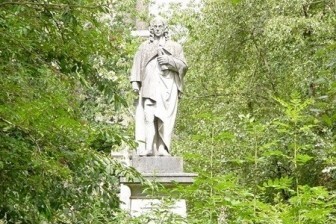 … to keep the Park beautiful. 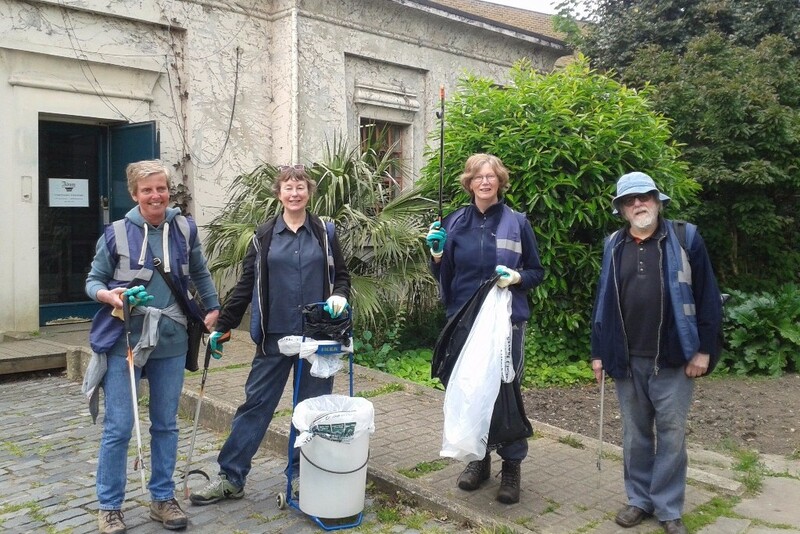 On Saturday 10th June, Abney fans will be doing the next of our regular monthly sessions of litterpicking (every 2nd Saturday of the month). We’ll meet at the Stoke Newington High Street entrance to collect all the necessary equipment. Gloves, bags and litterpickers provided but do choose appropriate footwear. Start at 10am and carry on till around 12.